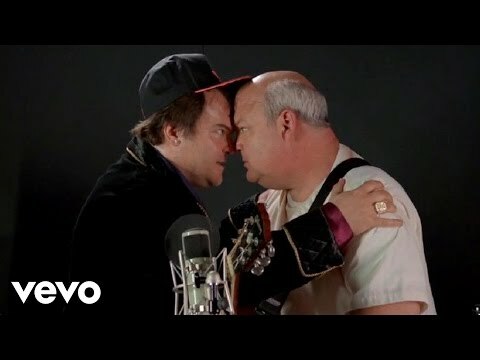 Tenacious D is back with a new album, Rize of the Fenix, to be released May 15th. Aw yeah. Mozilla has teamed up with Web design studio Little Workshop to develop a web-based multiplayer adventure game, built with standards-based web technologies and designed to be played within a browser.